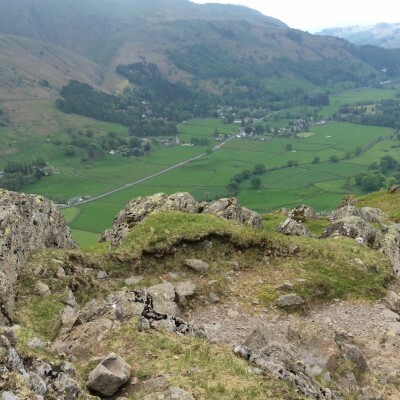 As a low level fell the route to the summit of Helm Crag is easily accessible, with an easy to moderate profile, offering a fantastic introduction to fell walking. 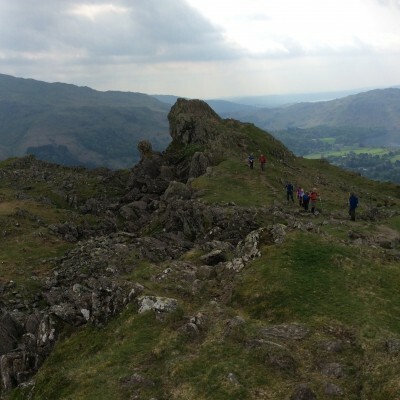 Starting out from the picturesque village of Grasmere the ascent climbs gradually along well laid paths that lead to the summit of the fell offering breathtaking views. Cameras for this walk are a must... Prepare to come face to face with a lion! 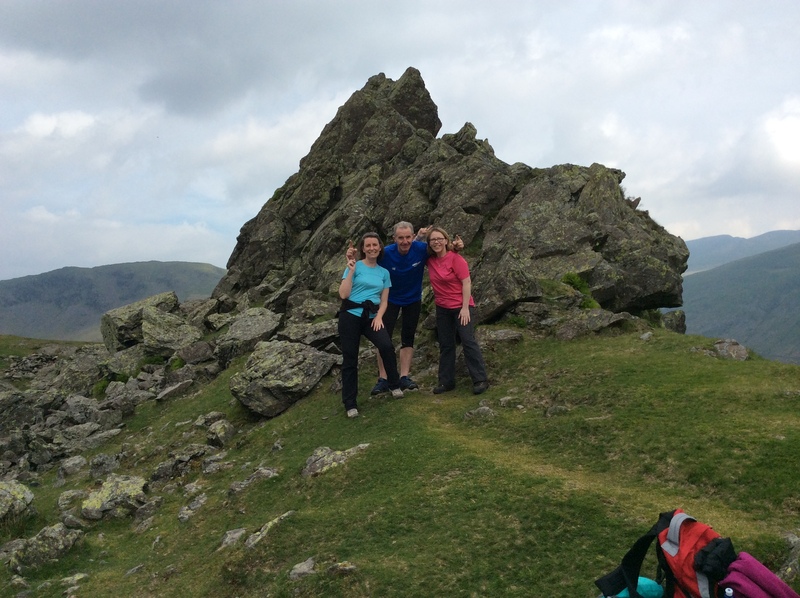 After meeting in the centre of Grasmere village our route starts out along Easedale Road with a steady stroll towards the base of the fell. 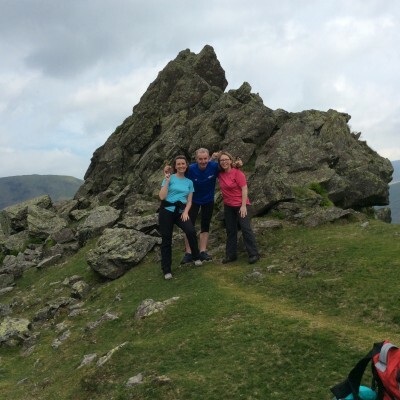 The route then takes us off road, along well trodden paths where many a walker have ventured in order to immerse themselves in the beauty of this Lakeland landmark. 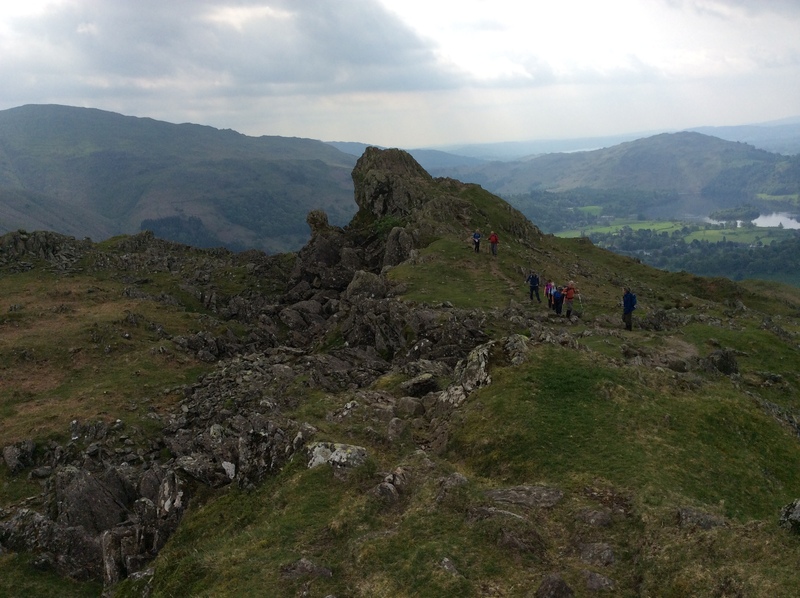 Once at the summit we are faced with a rockier terrain, however, the large boulders offer a fantastic place to rest and take in the stunning views! 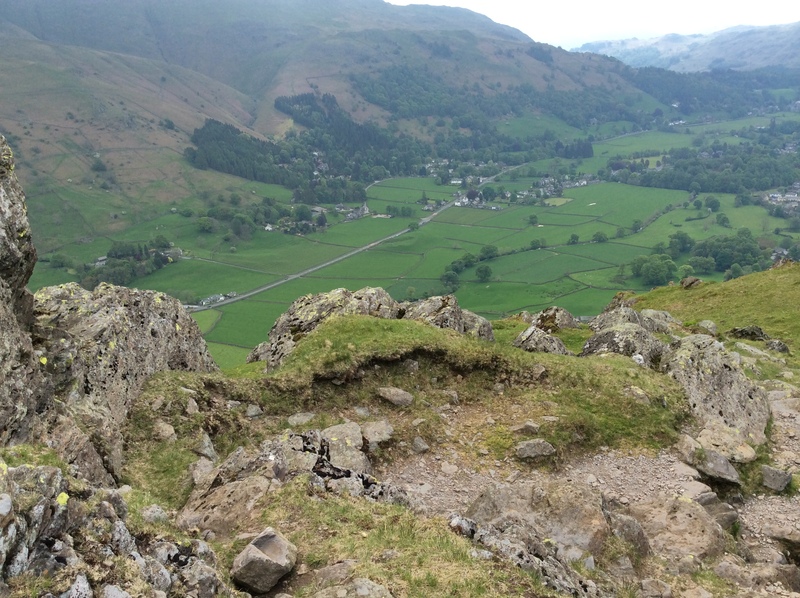 Terrain: A suitable path lines the route to the summit of Helm Crag making the walk enjoyable for all abilities.